Some collectors may wonder what kind of cleaning machine I use. 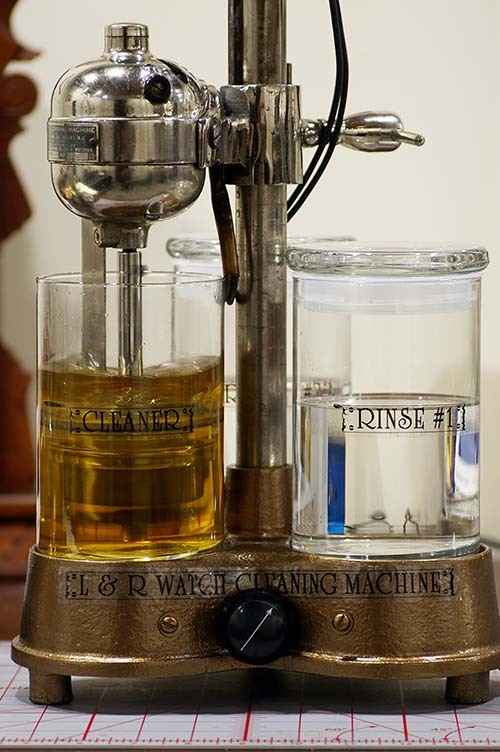 I use a vintage L & R Mechanical Cleaning Machine with Zenith Hi-Tech Cleaner and Rinse. This machine gives me excellent control of the cleaning process. The Zenith cleaner is great for vintage and modern watches. I love the control the machine allows me to have. I can adjust the speed depending on the movement being cleaned. Sometimes I let them soak or spin very slowly for a long period of time if the parts need it. Have the ability to control the cleaning process results in very clean watches. All parts after being removed from the cleaner are placed in a dryer that completes the cleaning process. 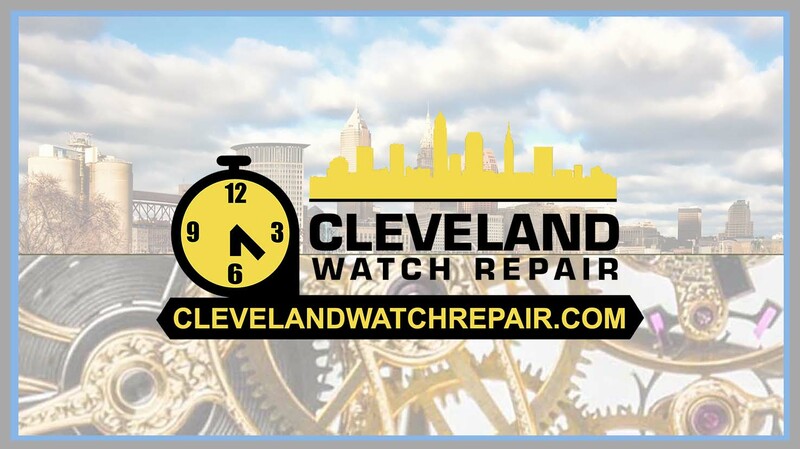 There is no better way to properly service a watch than to take it completely apart, clean all the parts, reinstall and lubricate. L & R Watch Cleaning Machine.